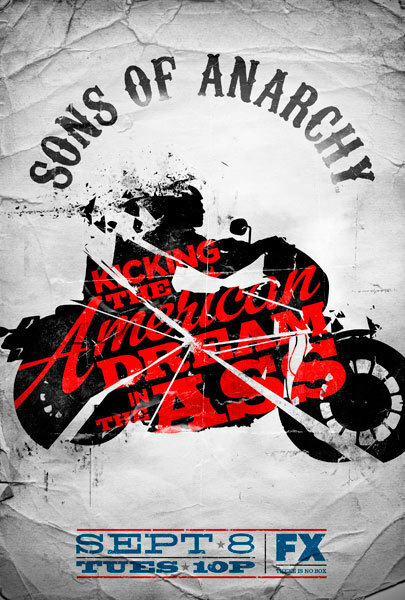 Sons Of Anarchy. . Wallpaper and background images in the Sons Of Anarchy club tagged: sons of anarchy poster promo.